West High School Theatre presents "Shakespeare in the Parking Lot"
Since 2012, the mission of the Legacy West Education Foundation has been to create and sustain a coalition of businesses and citizens to support funding for innovative programs and initiatives which enrich educational opportunities for West ISD students. The Legacy West Foundation is dedicated to delivering the funds raised through its various efforts directly to the classroom for the benefit of our West ISD students. All contributions to the Legacy West Education Foundation are tax-deductible. 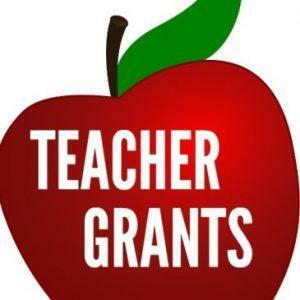 You may donate online using your credit card through PayPal or by contacting Melissa Sulak, Legacy West Education Foundation Board President, at (254) 744-2085, or by mailing a contribution to: Legacy West Education Foundation, P.O. Box 81, West, TX 76691. 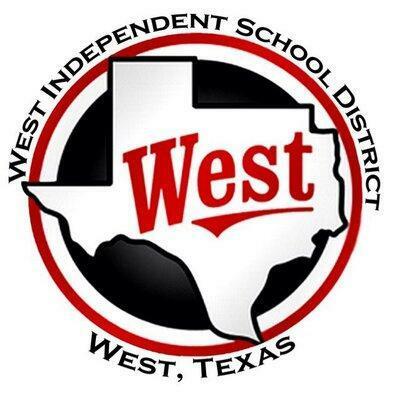 West ISD is pleased to announce a new partnership with the History of West Museum. 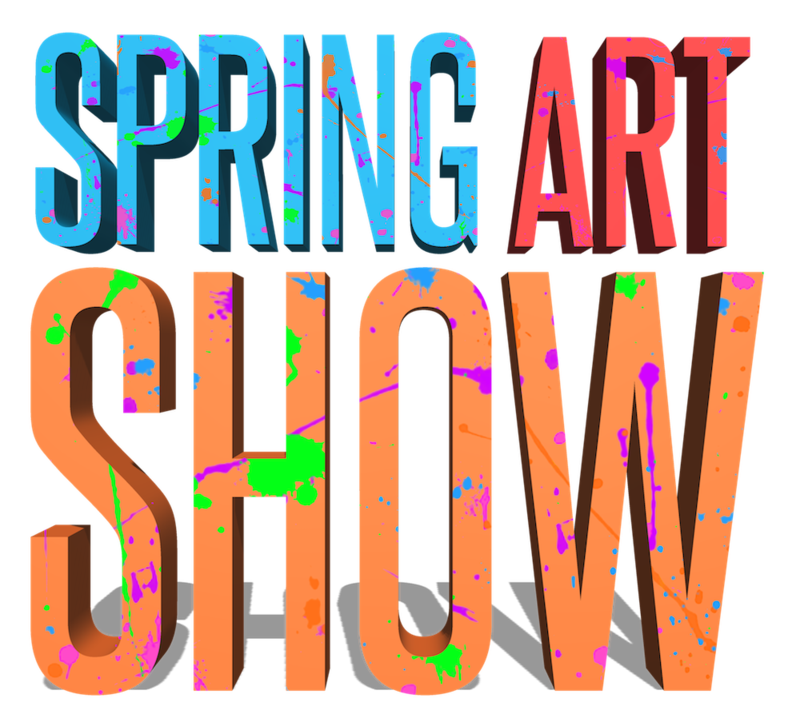 Beginning on Thursday, April 4, 2019, the Museum will host a West Middle/High School Student Art Exhibit. The Museum is located at 112 East Oak Street in downtown West. The Opening Ceremony is set for Thursday, April 4, at 5:30 PM. The Exhibit will continue through April 20, 2019, on Thursdays, Fridays, and Saturdays from 10:00 AM through 4:00 PM. There will be a voting process for visitors to vote on their favorite works of art. Admission is free. For more information, please contact Kaylee Davis, West Middle/High School Art Teacher, at (254) 981-2050.